Line numbering is a great option for documents in which you need to reference specific sections. Then you can cross-reference the document with the line numbers. 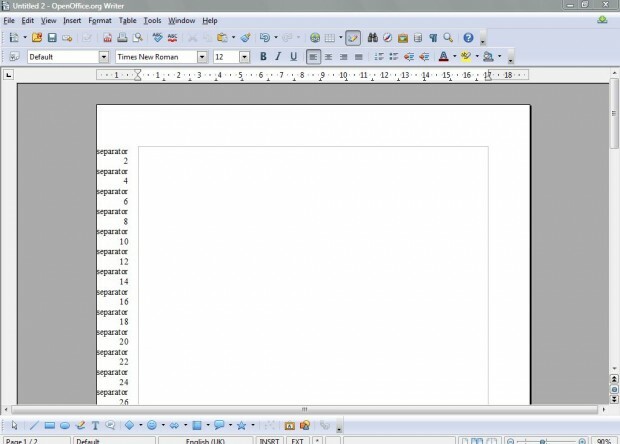 The multiplatform, freeware OpenOffice word processor includes line number options. Add it to Windows XP, Vista, 7, 8, 8.1, Linux or Mac OS X from this website . 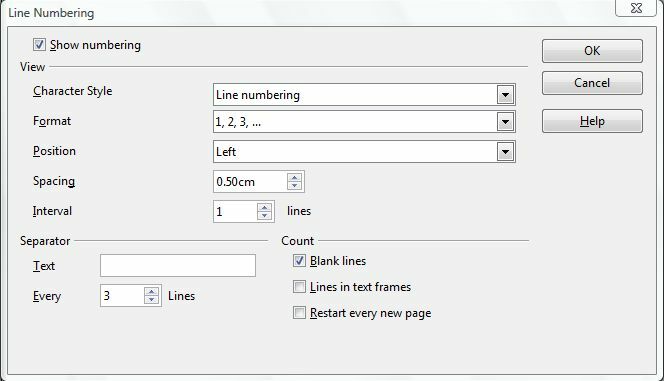 You can add line numbers to the OpenOffice documents by selecting Tools > Line Numbering. That opens the window below which has various line number options. Click the Show numbering check-box to select the options. To add a basic numerical format, click 1, 2, 3 from the Format drop-down list. 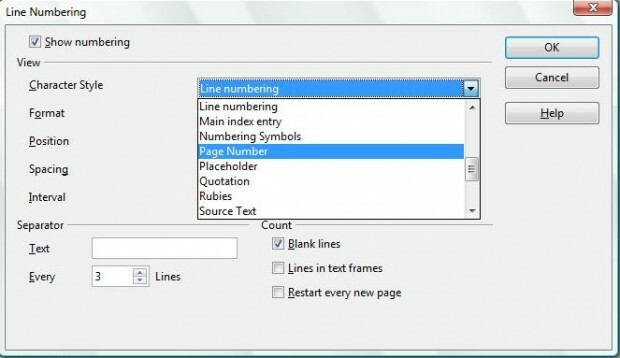 Then click the Interval text box where you can select how many line numbers to include in document margins. For example, an interval of five will leave five-line spaces between the numbers. To remove all the spaces between the numbers, set the interval at one; and click the Blank line check-box to select the option. Click OK to close the window, and you should have line numbers on your document as below. There are various line number fonts that you can choose from. To change the fonts, return to the Line Numbering window; and click on the top drop-down list in the shot below. Then you should select an alternative such as Quotation, Source Text, Page Number, Example etc. You can also switch line numbers’ position. Select the Position drop-down list on the Line Numbering window. The choose the Right option to move the line numbers to the other margin as below. In addition, there’s an option which restarts the line number count for every new page. Select the Restart every new page check-box on the Line Numbering window and click OK. Then the line numbers will reset back to one on each new page. 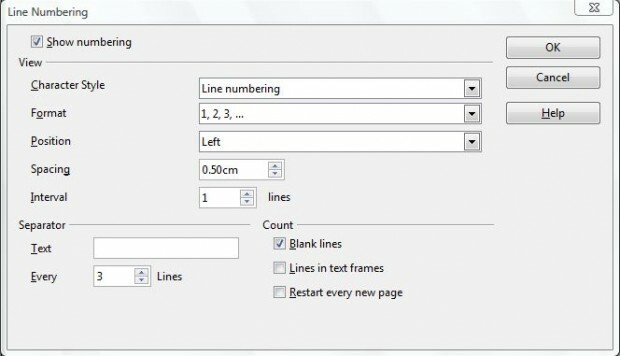 You can add text separators between the line numbers by adding a separator to the Text box on the Line Numbering window. Expand the line number interval so that there are spaces between the numbers, and then add a smaller text interval to the Every Lines box. For example, if you set a line number interval at two you should add a text separator to every one line as below. 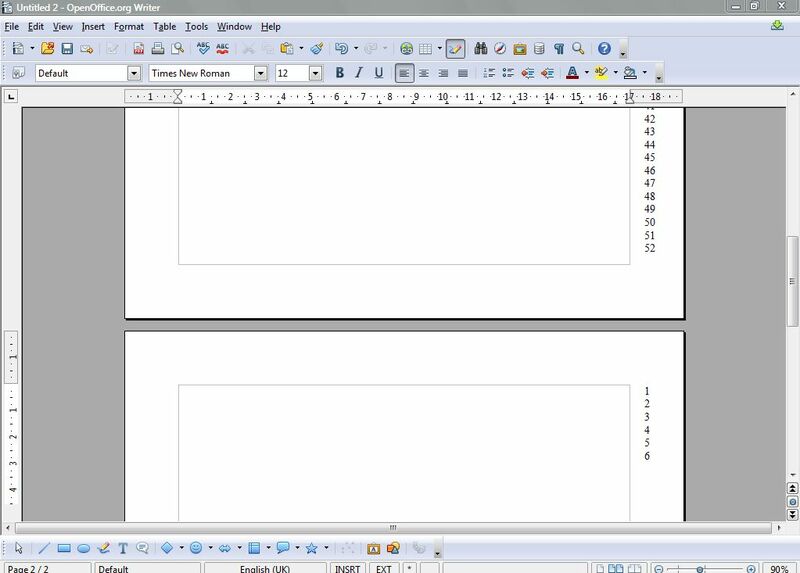 The OpenOffice line numbering is a great option for business documentation. With it you can keep track of the number of lines in the document, and add references to specific lines. Software packages such as Word also have comparable options.